At Baptist Bathrooms we undertake bathroom installations across the whole of Northamptonshire. To ensure complete satisfaction we insist on managing the entire installation process. 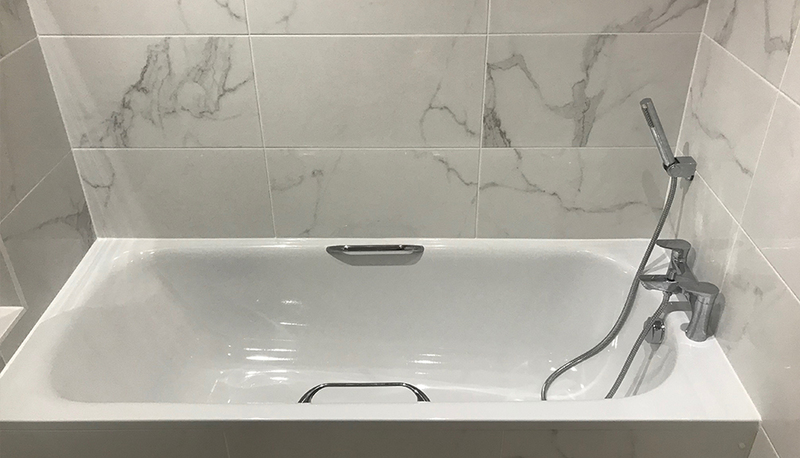 All our quotations offer a fully inclusive service; one price, once supplier, to deliver a fully functional and completed bathroom. We can virtually transform any space to a place of tranquility where you can relax and unwind. 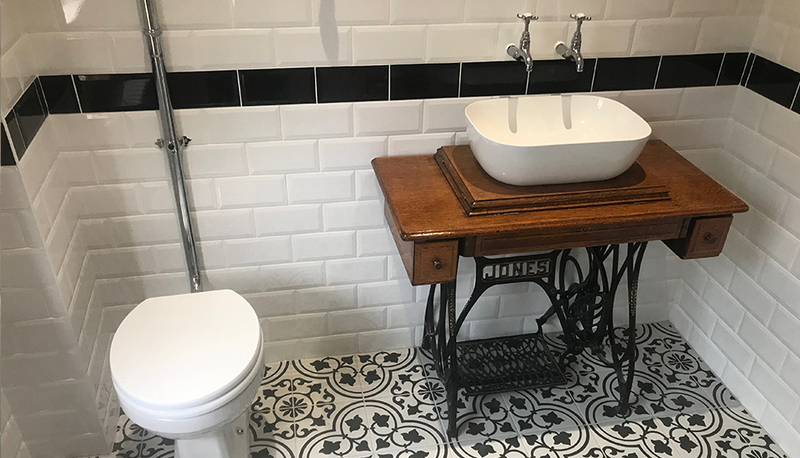 Our skilled tradesmen will work with you every step of the way to suit your individual requirements and vision alongside our attention to detail. We understand that your bathroom is one of the most important rooms in your home. It needs to be functional, yet a place of privacy and relaxation. The choice of shower enclosures, bath, suites and accessories can be overwhelming, therefore we will provide as much or as little guidance you require to help you make the right choices. 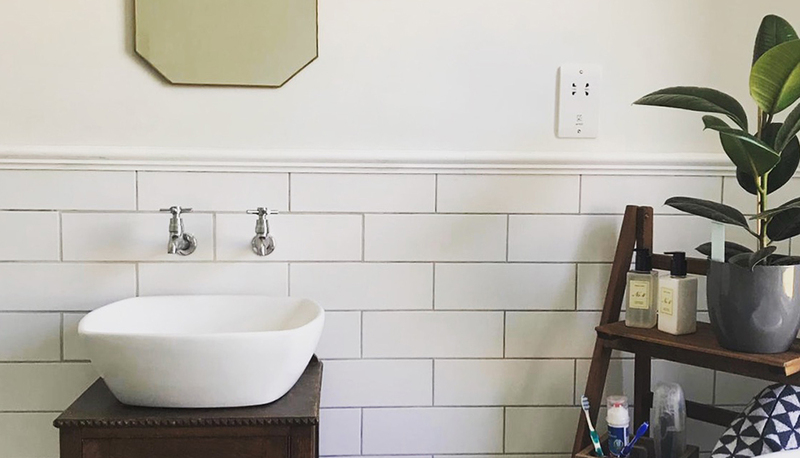 Ready to discuss your new bathroom?